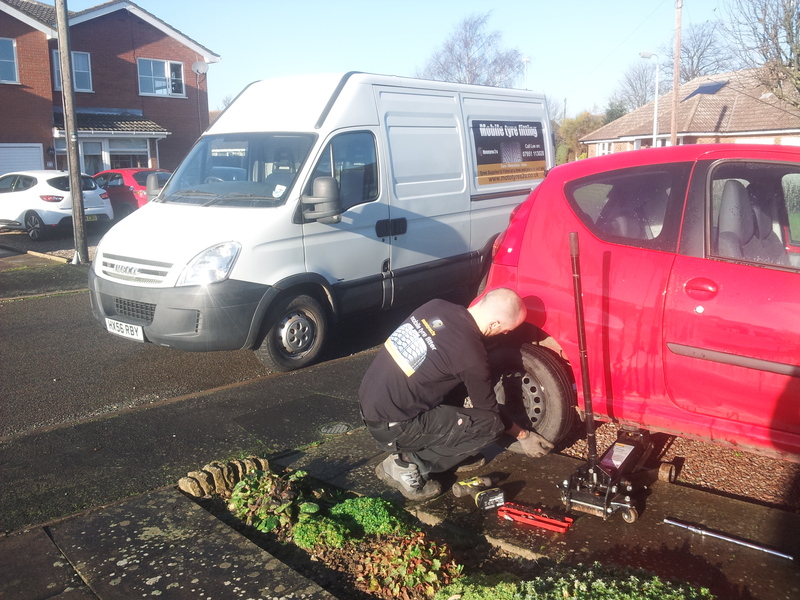 Mototyres2U provide a mobile tyre fitting and puncture repair service based near Holbeach. 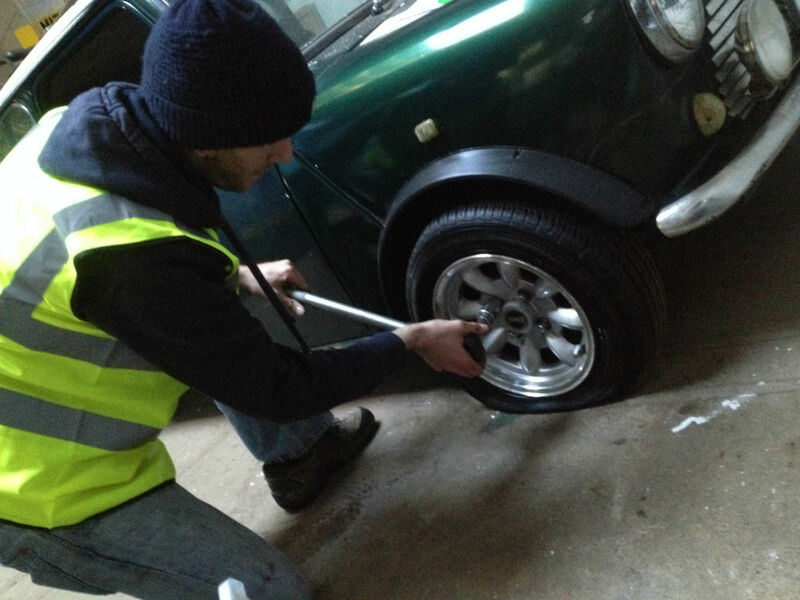 Tyres can be fitted at a convenient place and time for the customer (usually at home or a workplace), plus emergency roadside puncture assistance is available. Mototyres2U are trained and accredited by the Institute of the Motor Industry (IMI), and carry full public liability insurance. 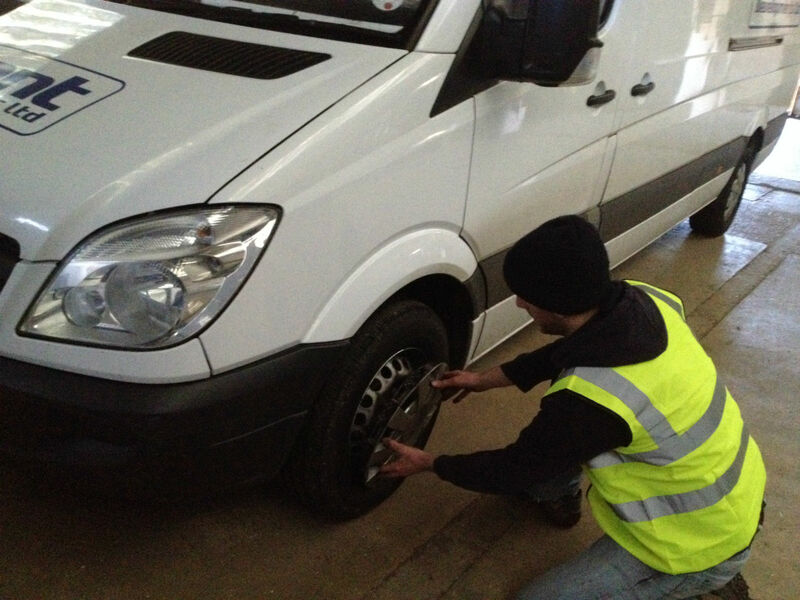 The Mototyres2U mobile tyre fitting workshop contains the latest equipment for inspecting and repairing punctures, plus fitting replacement tyres, wheel balancing and checking tyre valves. 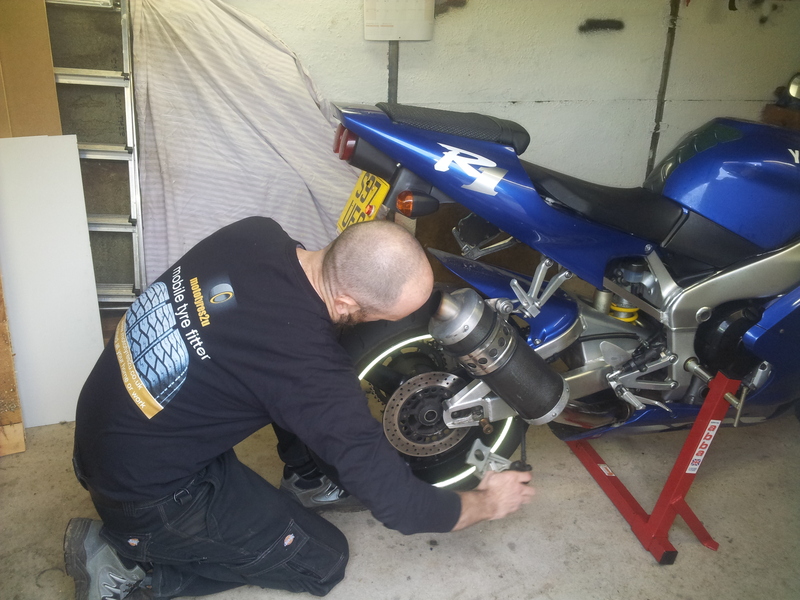 Wherever legally possible Mototyres2U will always try to repair your tyres, avoiding buying new tyres unless essential. Friendly advice and free quotations are always available. Quality Tyre brands that we supply and fit include Michelin, Dunlop, Bridgestone, Continental, Pirelli, Avon, Goodyear, Hankook, Toyo & Yokohama. Others are available by request, including a number of budget brands (cheap tyres and part-worn tyres are not always recommended - we assess every case and provide friendly professional advice). We also fit customers own tyres. Please supply your vehicle details, tyre size (see above diagram), quantity and brand preference, together with your preferred fitting location and contact details to receive a free quotation from Mototyres2U. Our services and tyre prices provide competitive value, and all workmanship is covered by our satisfaction guarantee. 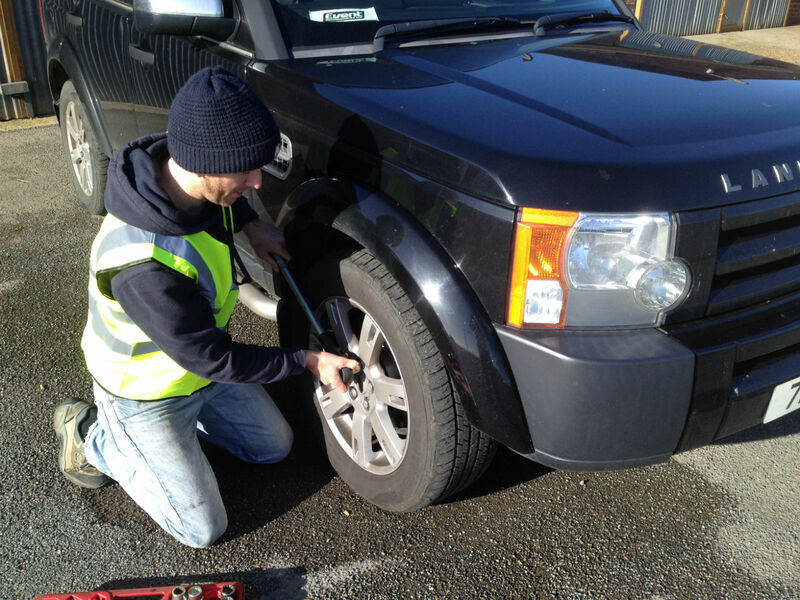 Call-out service available for roadside assistance (blow-outs, spare wheel change, missing tools, etc). Please note - we do not currently cover commercial vehicles over 3.5 tonne.